Former Arsenal defender, Emmanuel Eboue, has revealed that he considered taking his own life. The Ivorian is currently serving a one-year suspension, from all football activity after failing to pay money he owed his former agent. Earlier this year, Eboue lost his brother, N’Dri Serge and his grandfather. The 33-year-old admits the developments left him in a bad place. “This is the lowest I’ve been in my career, it’s a bad time. There are a lot of days when I don’t feel like getting out of bed. One day I wanted to kill myself. My family keep me strong,” he told the Telegraph. Eboue also revealed that he speaks regularly with Didier Drogba, but has not heard from former Gunners team-mate, Kolo Toure or the Ivorian Football Federation. “All of them are my big brothers. I know they know my problem but I hope one day they will call me. Of course it’s disappointing,” he added. “I thought the friendship was stronger. You have to be friends in difficult times. But that’s life. I take it in a good way”, he said. 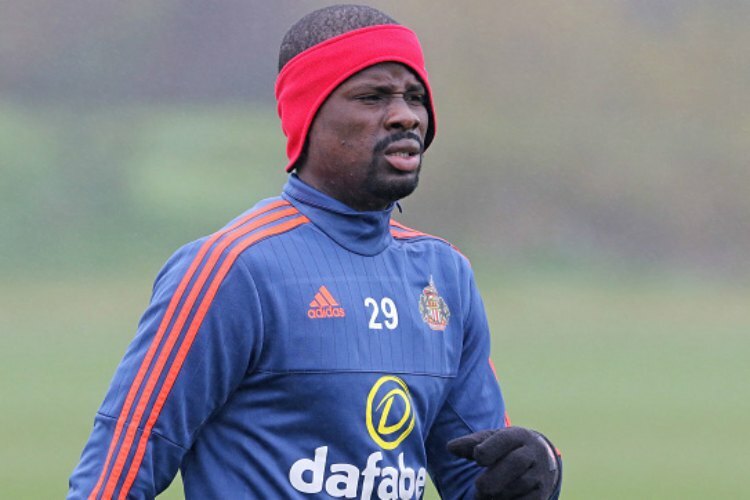 Eboue is currently training with non-league Enfield Town in a bid to maintain his fitness.